Mr. Arthur Hara has led a distinguished career in business, devoting himself to building trade and fostering better understanding between British Columbia and the nations in the Asia Pacific. Born in Vancouver in 1927, for 37 years he worked for Mitsubishi Canada, being named the first Canadian Chairman of the Corporation in 1983. Under his leadership, Mitsubishi developed BC’s natural resources including coalfields in southeastern BC which then led to building of the deep-sea coal port at Roberts Bank. In 1999 he was named one of the 50 “British Columbia’s Business Leaders of the Century”. After retiring in 1999, Mr. Hara continued to be very active in the business community. He served as Chairman of the Asia Pacific Foundation, Chairman of the University of BC’s Board of Governors, Chairman of the Vancouver Board of Trade, Director of the Canada-Japan Society of BC, and Division Chairman of the 1998 United Way Campaign. He has provided leadership in areas that have created a more prosperous and more culturally aware society. From 2005 to 2008 he assumed the voluntary Chair of the Asia Pacific Trade Council with the mandate of enhancing BC’s presence in the Asia Pacific countries of Japan, South Korea, China and India. 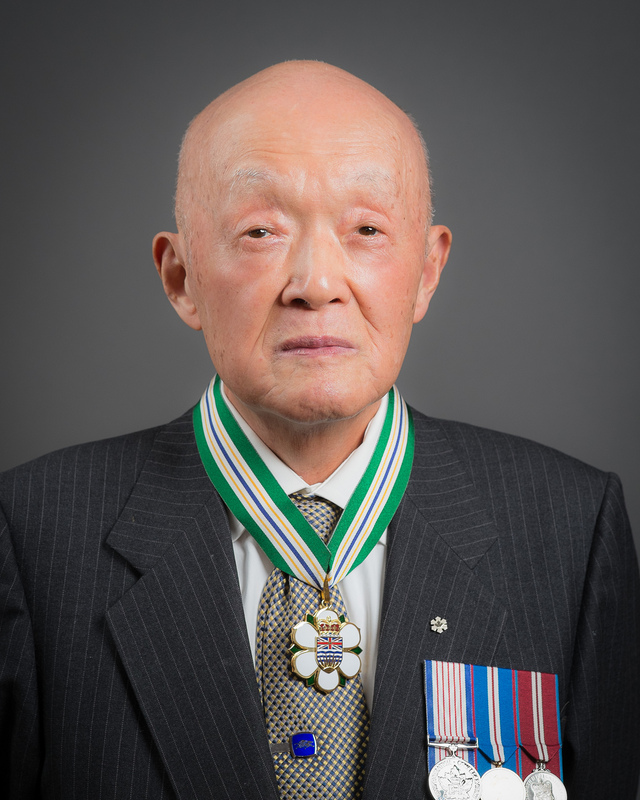 Mr. Hara has received international recognition and awards including: Officer of the Order of Canada, the Canada Confederation Medal, the Queen Elizabeth II Golden Jubilee Medal, the Queen Elizabeth II Diamond Jubilee Medal, Order of the Rising Sun (Japan), Distinguished Leadership Award from Simon Fraser University, and an honorary Doctor of Laws from the University of British Columbia.